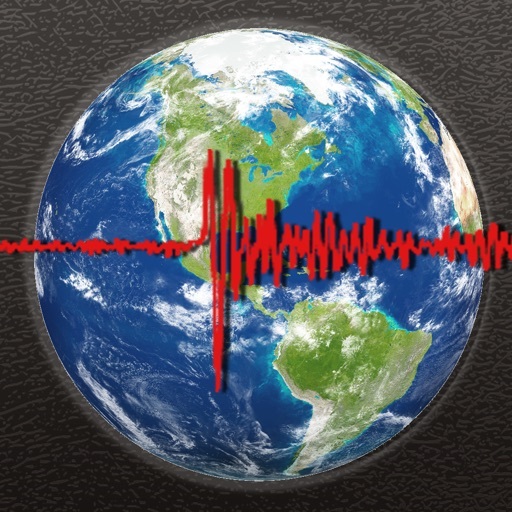 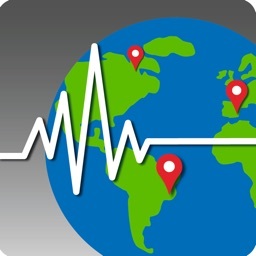 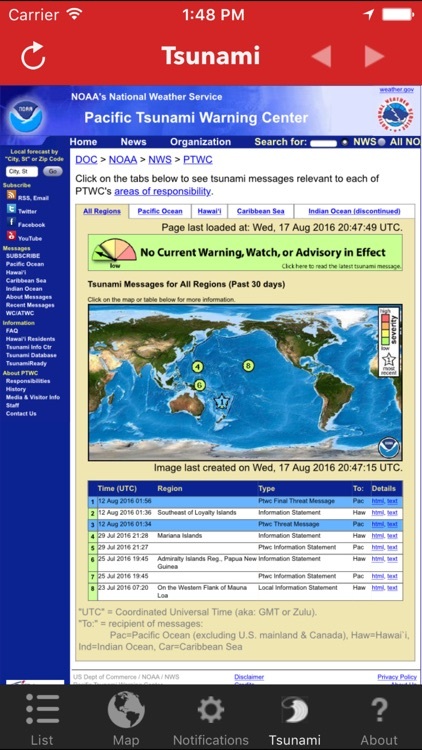 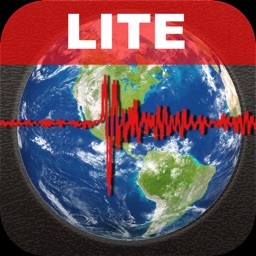 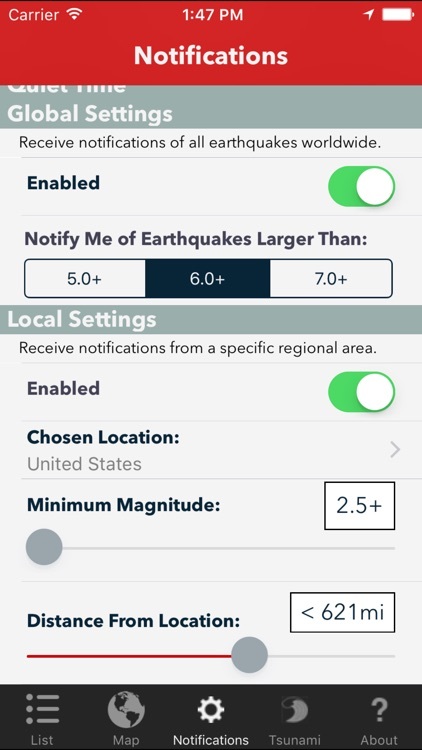 Earthquake - worldwide coverage of natural disasters by Mobeezio, Inc.
* Direct Integration and support for all added reporting agencies. 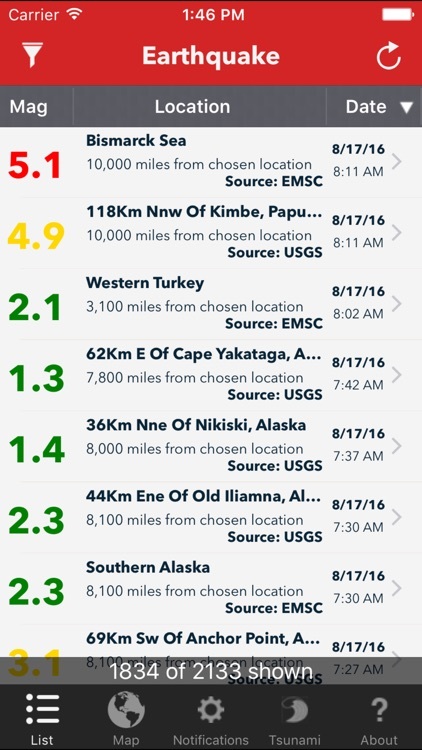 Now you can view many more additional details from the reporting agencies website from within the app. 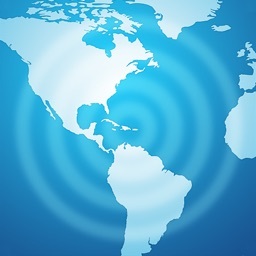 * Real time Twitter and Facebook integration! 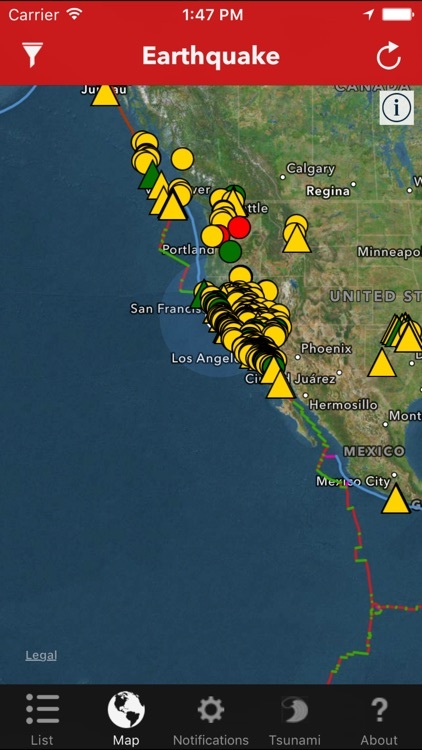 See Tweets related to the earthquake plus Tweet out your own news. 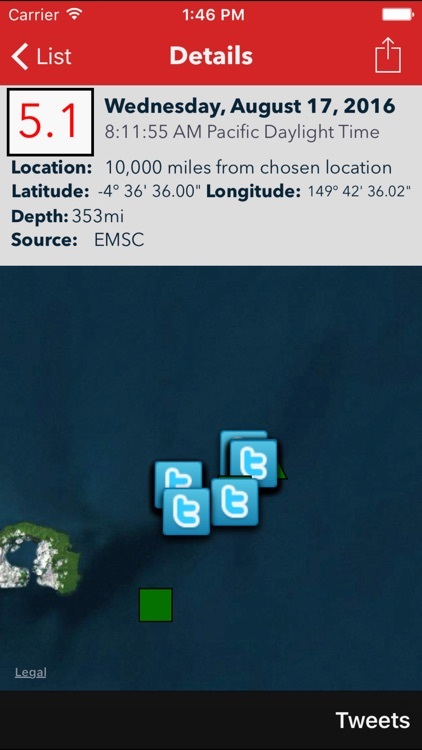 Post to Facebook a detailed map & information plus your own comments.